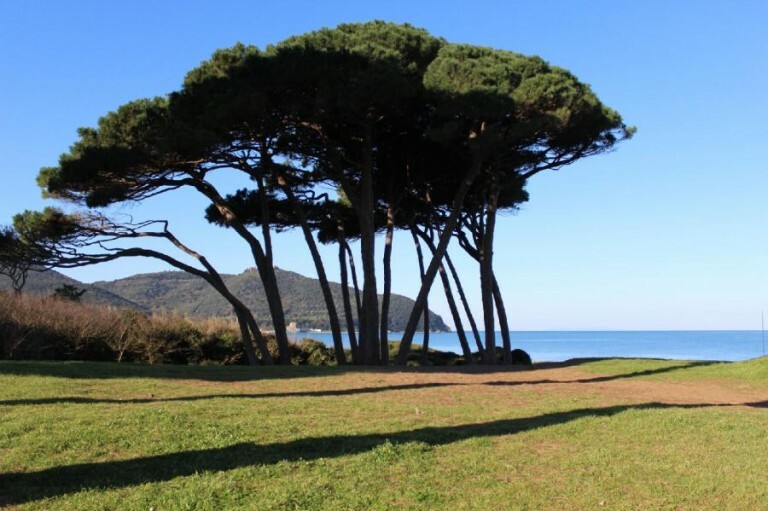 Driving only 70 kilometres from Montaione it is possible to arrive to the Tyrrhenian coast, which has gorgeous cliffs and long beaches, where you can stay nice days completely relaxed. 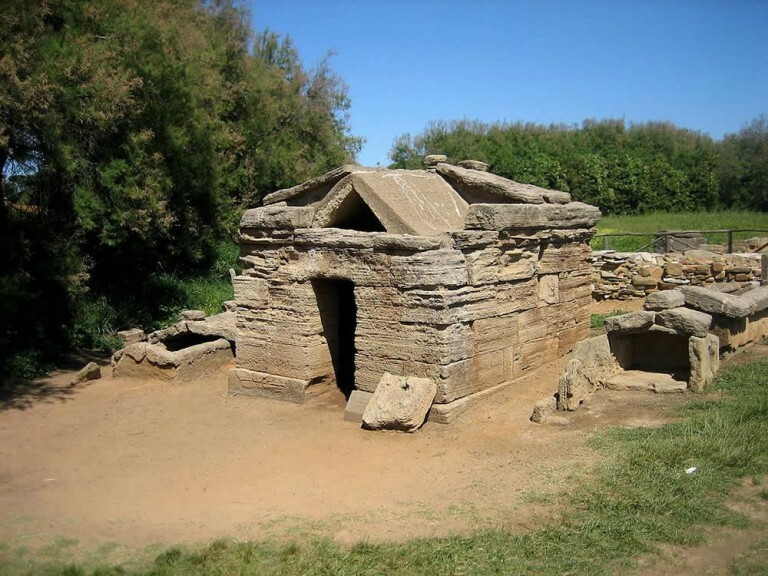 Etruscan coast is the name of the coastal belt which encloses the natural oasis of Bolgheri, the splendid pine-wood of Cecina, the rolling countryside of Bibbona and the zone of the ancient Populonia in a mixture of history, sea, sun and fun. 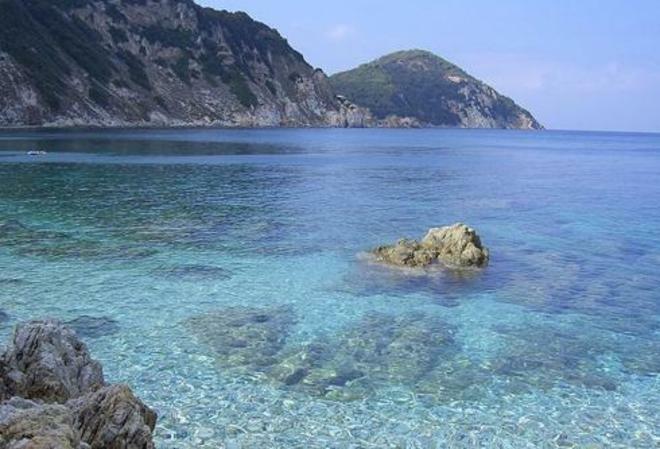 If you prefer you can choose the wide and long beach in the Versilia, famous for its summer night life.